Founded in 2014, NewWave CrossFit is an independently owned and run CrossFit box and personal training studio in Cobham, Surrey. Our mission is to create a strong and healthy CrossFit community that inspires positive lasting change. We believe that fitness is for everyone; through good coaching in a safe and supportive environment individuals can discover their true physical potential, at any age or starting level. NewWave CrossFit aims to positively challenge individuals’ bodies and minds to be better tomorrow than they are today. We differentiate ourselves from commercial gyms through our use of physical innovation, adventurous activities and constantly evolving workouts. We pride ourselves in our ability to combine the quality and attention of personal training within a high energy class atmosphere. At NewWave we are committed to maintaining a healthy community – both physically and socially. Teamwork and camaraderie are always present within the CrossFit community – we may train as individuals but we develop as part of a team. We always welcome new faces, for more information contact us directly here or sign up to a free taster class today here. CrossFit is a broad and evolving concept. We believe that by performing constantly varied functional movements at high intensity using a combination of weightlifting, gymnastics and cardio-vascular disciplines, individuals can attain excellent real-world functional fitness. We believe that the needs of the older person and those of Olympic athletes differ by degree not by kind. CrossFit is infinitely scaleable and as such it suitable for all ages and all levels of fitness. Many types of exercise focus heavily on one or two components of physical fitness but neglect many others. 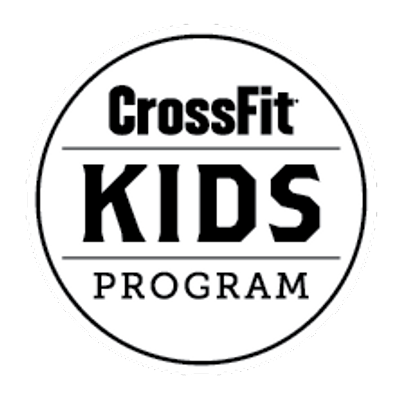 CrossFit aims to simultaneously develop all 10 of the domains of fitness. These include cardiovascular endurance, strength, speed, power, flexibility, balance, agility, accuracy and co-ordination.